It’s been a tumultuous last few weeks on almost all fronts for me. The major thing was that I moved. Just within Brooklyn, but even moving from one apartment to another 1.5 miles away is one of the most stressful things I’ve had to do in a good long while. I’m settling in at the new place pretty well, although it’s still Box City because I’ve had very little time for unpacking. The bad news: because of this and a zillion other little things going on in my life at the moment, I had to cancel my trip to San Diego for the Romance Writers of America conference. It nearly killed me to cancel; I love that conference and am sad and disappointed to miss it. But there’s always next year! 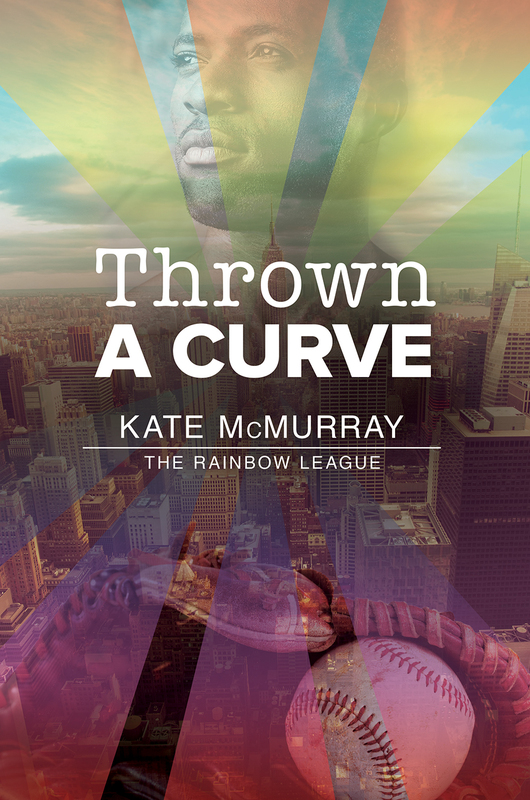 The good news: I have 2 books coming out in July. 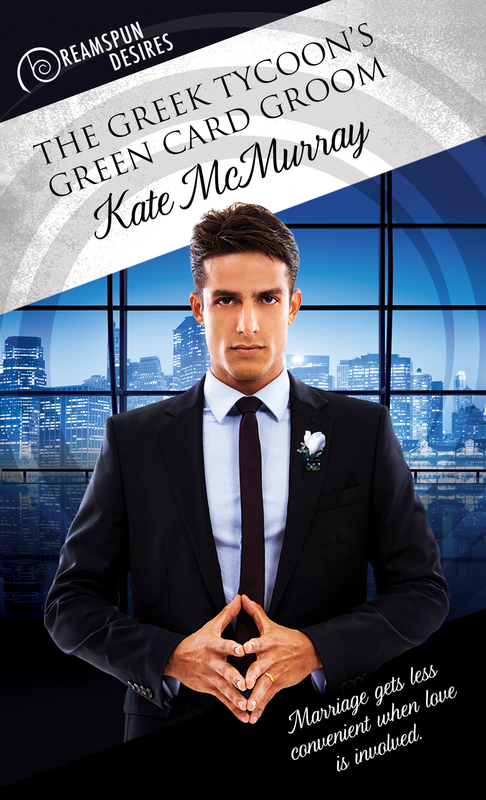 I also got word yesterday that a contemporary romance I’ve been shopping around for awhile may have a home, so stay tuned for more information on that. Out in the Field, 2nd Ed, Preorder Info! 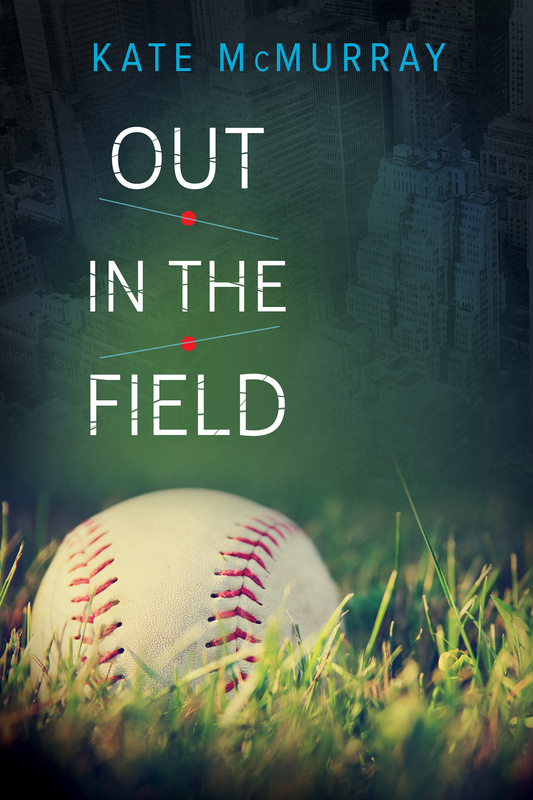 Out in the Field, my 2012 romance novel about two Major League baseball players who find love despite the odds, has gone out of print this week. But no worries! I’ve revised and updated the book, which includes adding a couple of new scenes, and the new edition will be out on May 16! You can preorder it from Dreamspinner Press (and soon everywhere else). 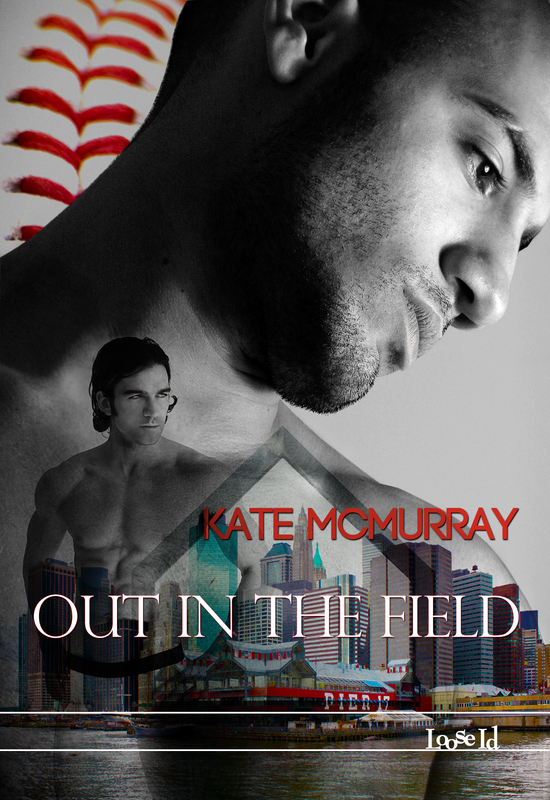 I’m giving away a copy of the second edition of Out in the Field which you can win by entering the rafflecopter giveaway below! The new edition will be out May 16! 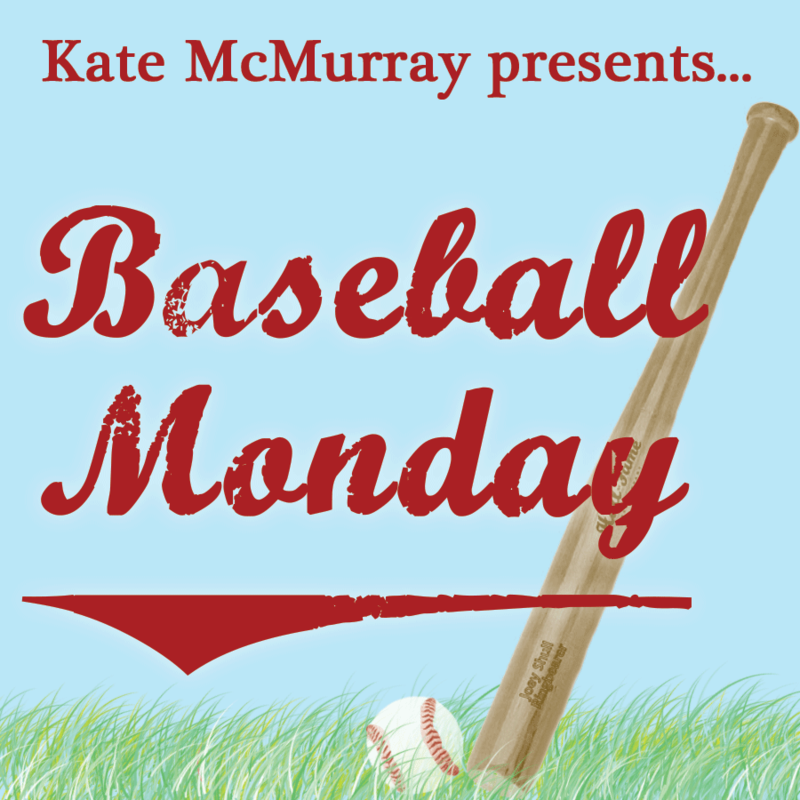 The giveaway will be up until right before the book comes out!